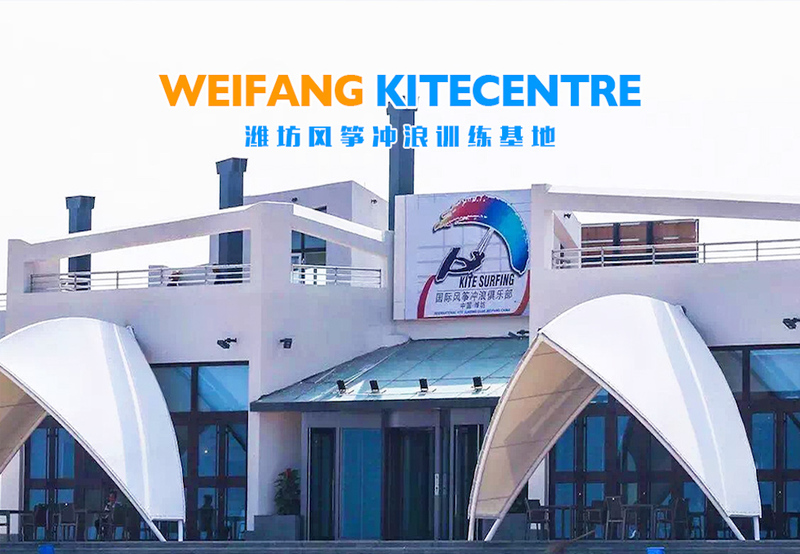 Weifang is a well-known tourist city in China, for being the home to kites. Binhai Economic and Technical Zone is the area that is developing fastest in Weifang. It is no longer a desolate place, but now a famous seashore resort in the north of China with excellent seashore facilities, e.g. hotels, restaurants and baths. 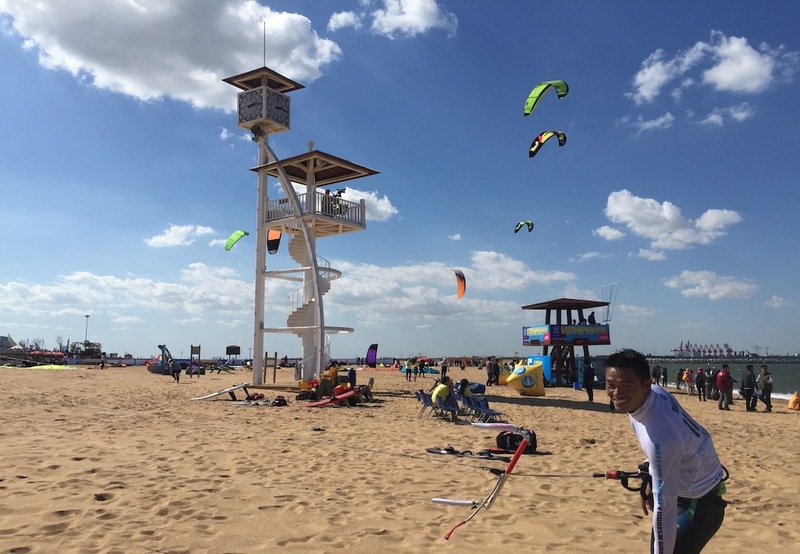 The new beach in Binhai, Weifang receives over fifty thousand tourists every weekend. 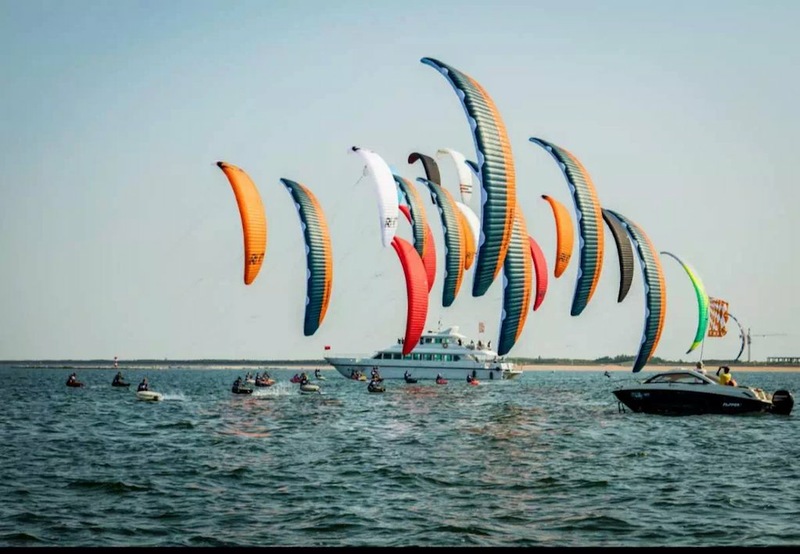 Weifang Binhai has a vast global impact as it firstly started kitesurf and organizing kitesurf events in China, international kitesurf events are continuously held here for 8 years. 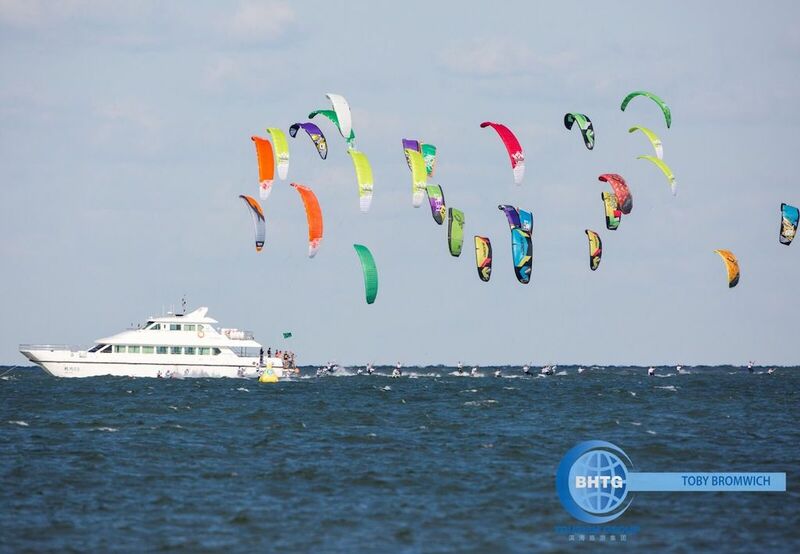 China State Physical Culture Administration has duly authorized naming Weifang Binhai as international kitesurf training base.